Hemp Products For Pet Anxiety, Pain and more! CBD Products For Pets: Help For Pet Anxiety, Pain and more! Total Probiotics formula benefits your pet with 14 beneficial bacterial strains. 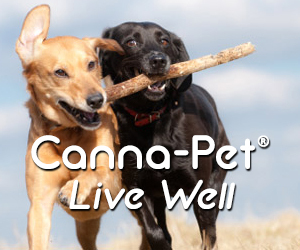 High Quality CBD for Pets and People! Pet Insurance That Covers Your Pet In Time Of Need! Pet Anxiety: Help for Cat and Dog Anxiety Solutions!